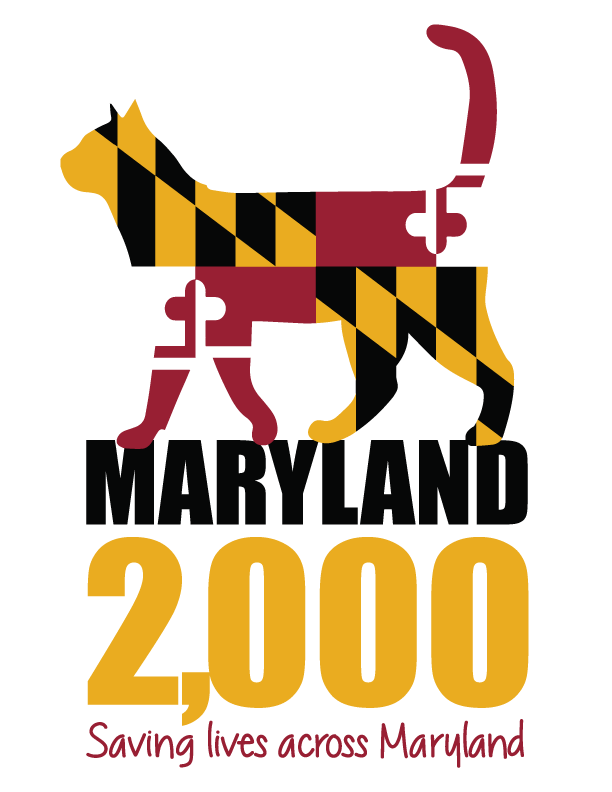 Maryland 2,000 Saving Felines TOGETHER! 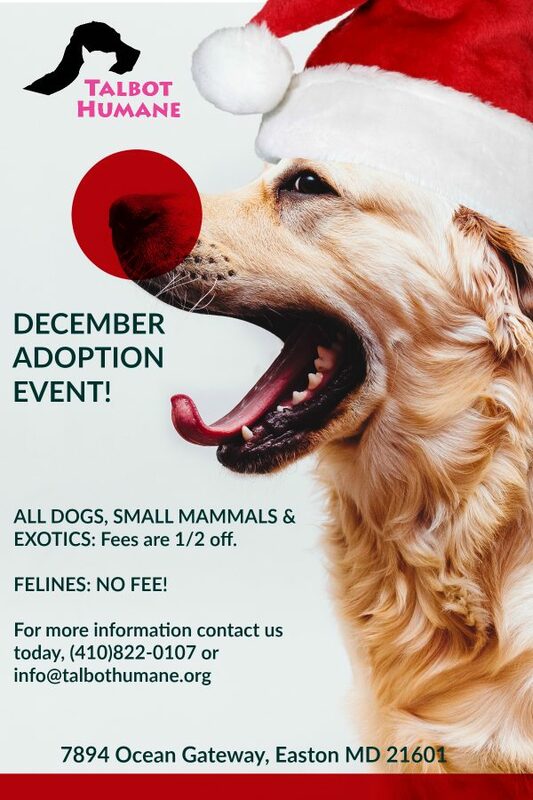 Free post adoption wellness exams from participating veterinarians: All Pets Veterinary Hospital, Easton Veterinary Clinic, Community Animal Hospital, Mid-Atlantic Cat Hospital, Midshore Veterinary Service, Spay Now, Inc., Pet Health Clinic. 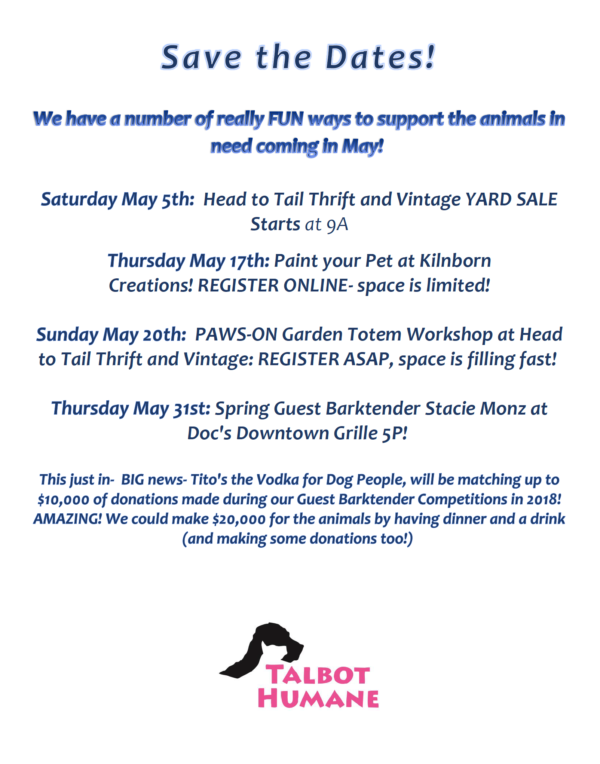 Join the fun on Saturday, April 28, in Oxford for a Dog Walk and Show to benefit the animals of Talbot Humane. 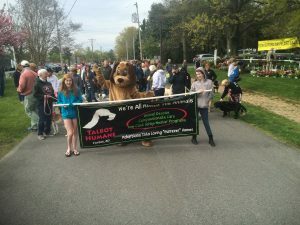 The Oxford Day Dog Walk begins at 9:00 and runs from the pin cushion to the center of Town Park. The blessing of the animals takes place just before the Walk at 8:55. 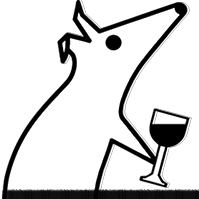 Download the oxford-day-dog-walk-registration-2018 here. 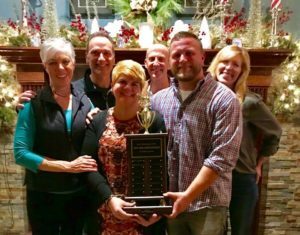 The fee to participate is $25. Registration forms will also be available the morning of the event. 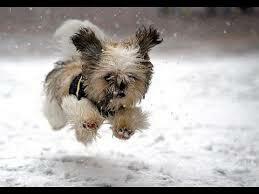 Each entry receives a goodie bag for your dog to enjoy! NEW THIS YEAR! Cannot make the walk? Virtually walk with us! $20 donation to the animals! The walk ends in the center of town where you will be able to participate in the Oxford Day Fun Dog Show! The Annual Oxford Day Parade begins at 11:00. 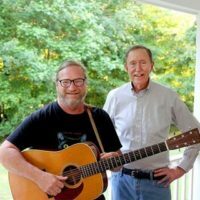 Enjoy music rides on the Skipjack Nathan of Dorchester, delicious food, Oxford Marketplace in the Park and more, all day long. 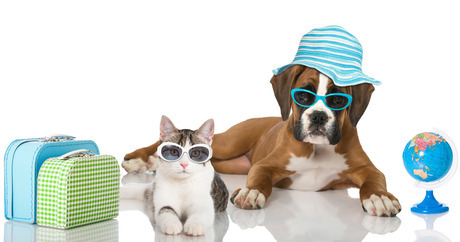 We hope you and your animals decide to enjoy the day in Historic Oxford Maryland. For more information on Oxford Day events, go to www.oxfordday.org. 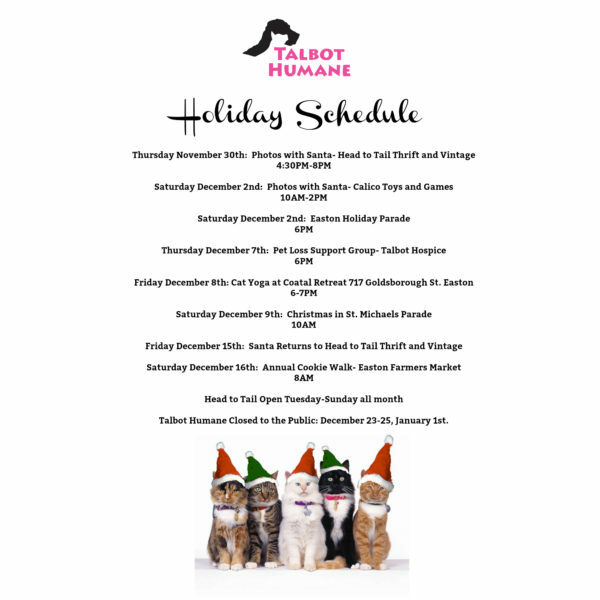 Homes for the Holidays At Talbot Humane! 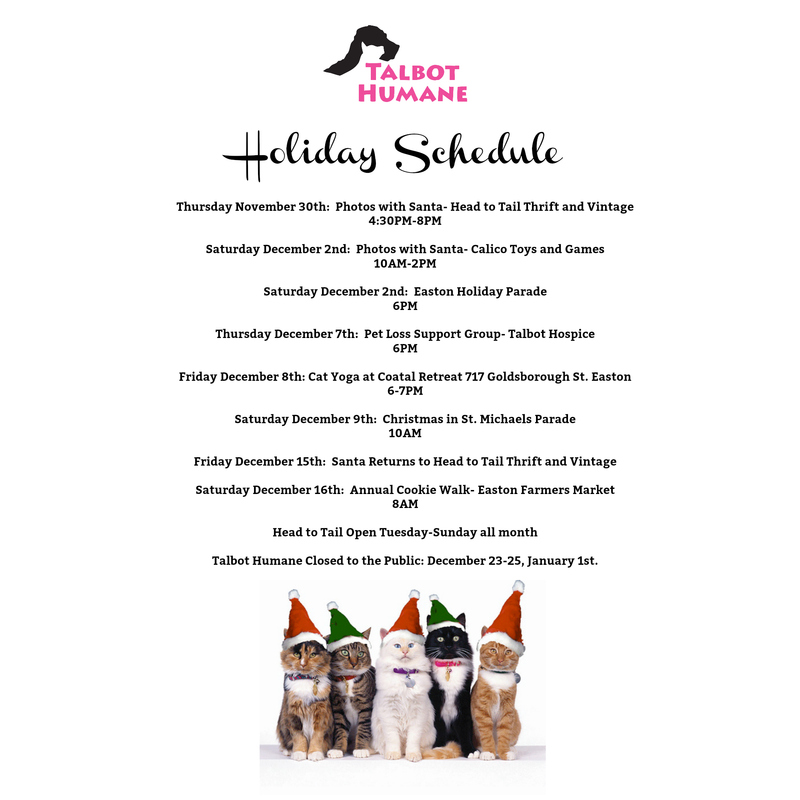 Holiday’s are Hopping at Talbot Humane!